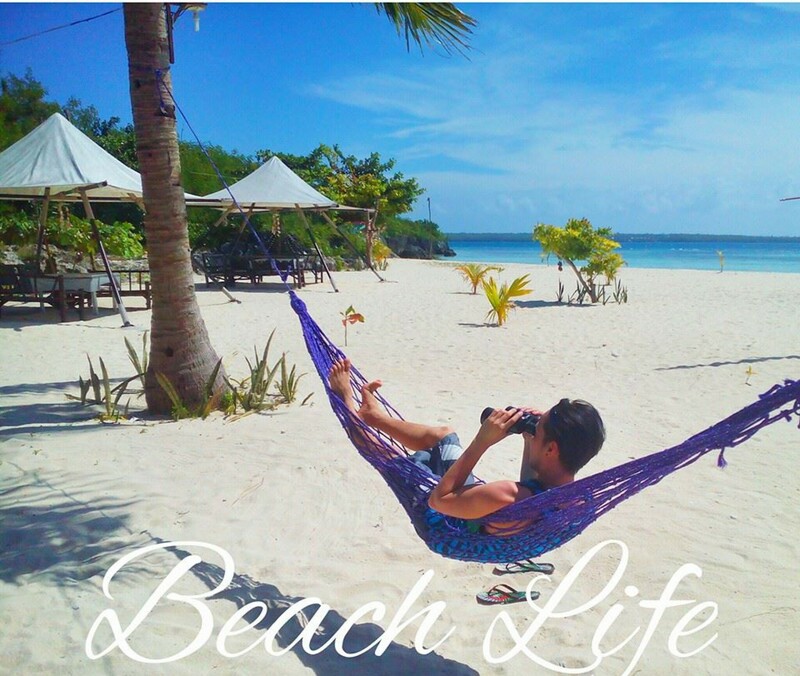 Living in “The Queen City of the South — Cebu” will definitely make you a beach bum! 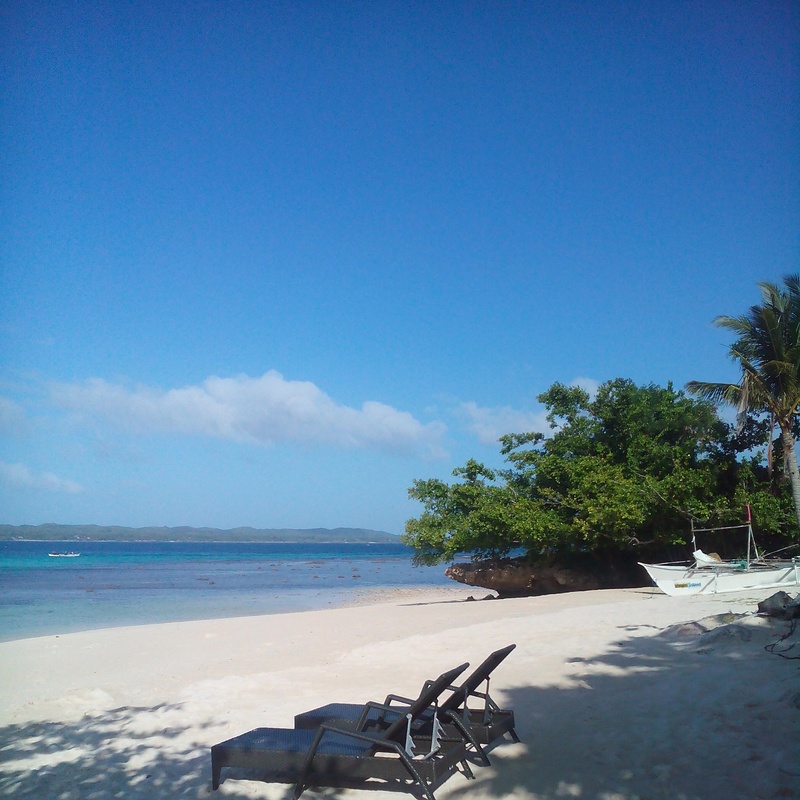 The beautiful island is surrounded with magnificent white sand beaches and a total of 167 neighboring smaller islands. 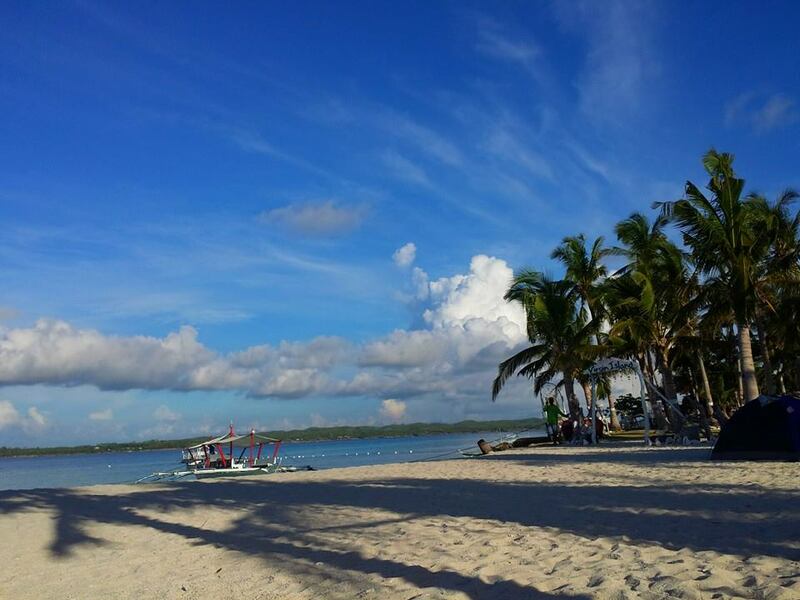 There are top of the list islands which includes Mactan, Bantayan, Camotes Islands, Olango and Malapascua. 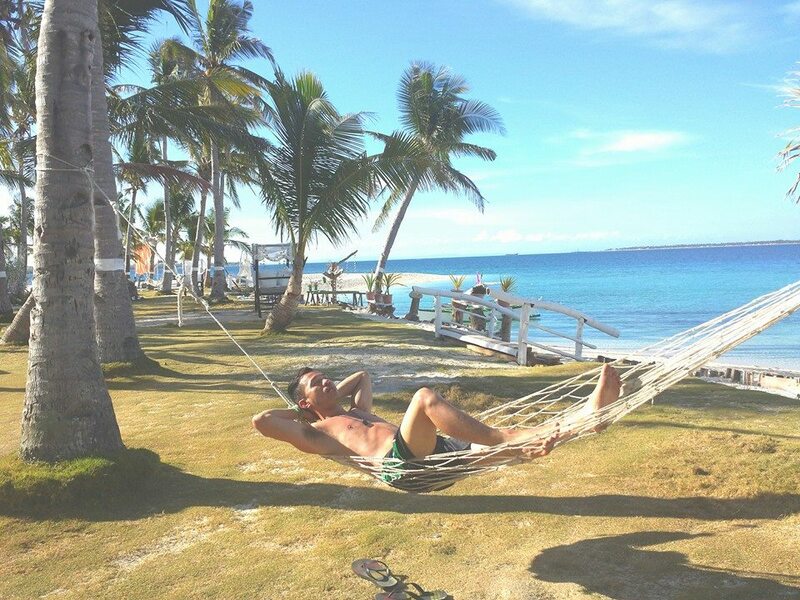 One of my favorite destination is the Virgin Island (locally known as Sillion Island) in Bantayan. It is a small island where the sparkling water meets the gorgeous white sand palm trees swaying over a white beach. A lush tropical trees, and endless sunshine makes the island one of the most scenic beaches that I’ve been to. The water is clear sparkling blue and is postcard-perfect. Coral reefs also surrounds the island which made it an ideal place for snorkeling. 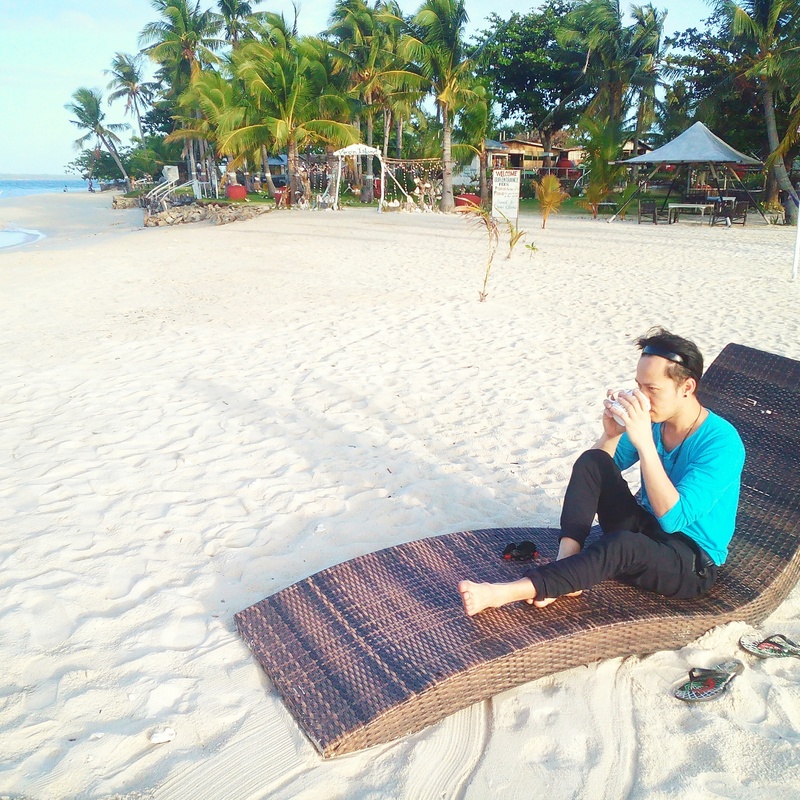 This is my kind of morning — drinking a cup of coffee beside the beach while watching the sun rise. 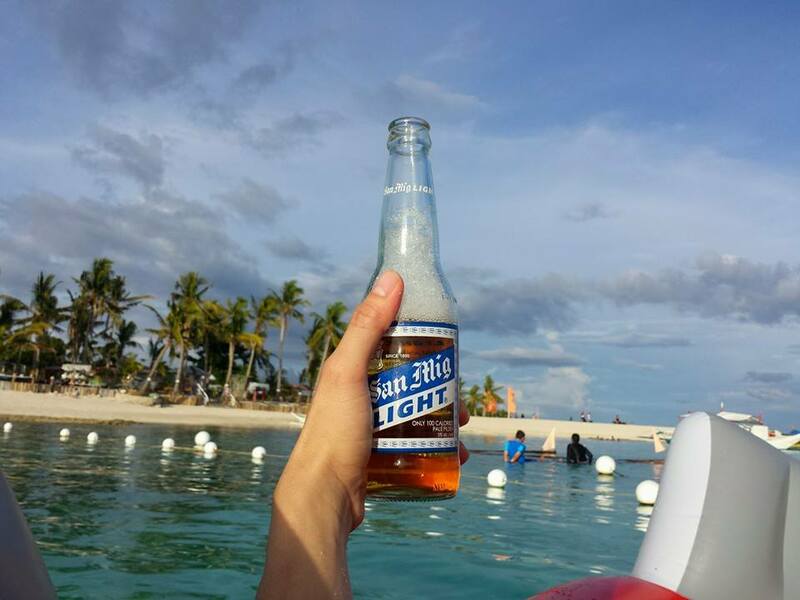 Of course you got to enjoy the beach, the sun and and the beer while floating on a huge inflatable water floats. And the setting of the sun is absolutely a gorgeous view. 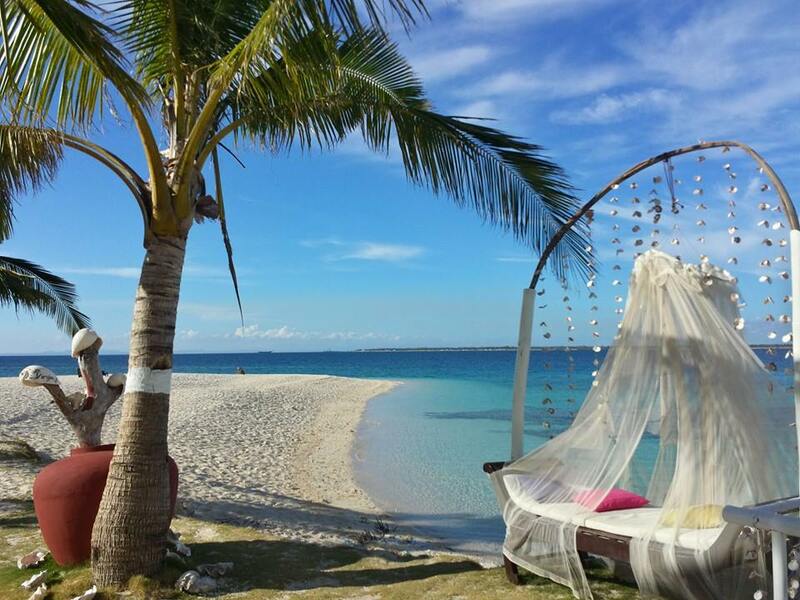 This island is definitely a hideaway for the traveler seeking an escape. 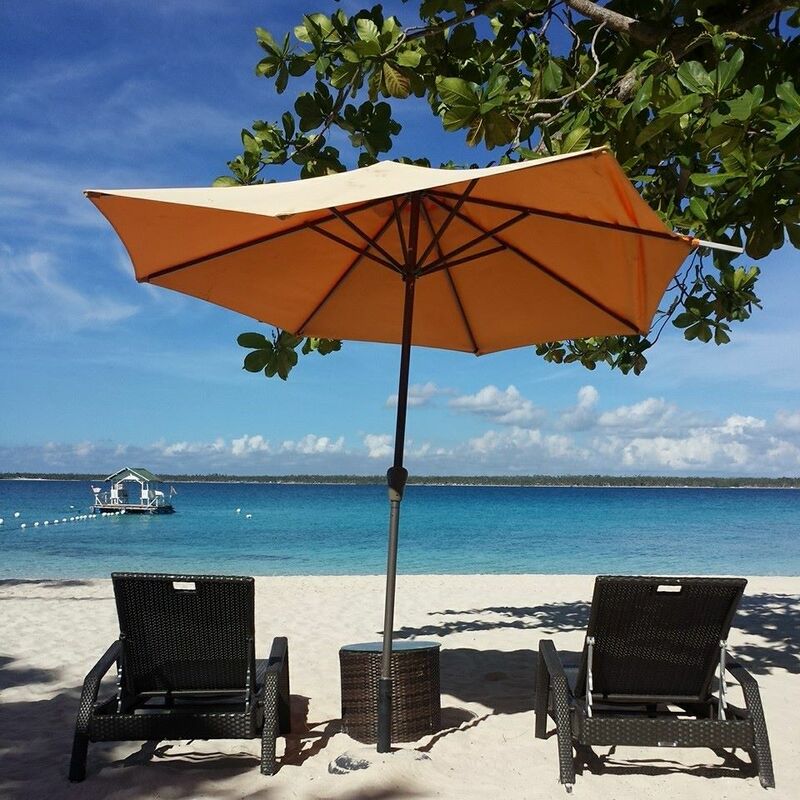 If your vacation wishes extend from uncrowded white sand island with a crystal clear blue water, you will find yourself content here in the island paradise. You can take the plane going to Cebu City (Mactan International Airport). There are a couple of airlines that can take you to Cebu City. These are Cebu Pacific, Philippine Airlines. Air Asia and Zest Air. There are also a lot of International Flights that will fly straight to Cebu City. Take the bus from North Bus Terminal. There’s a bus that will leave around 4AM and the the last trip is around 5PM. 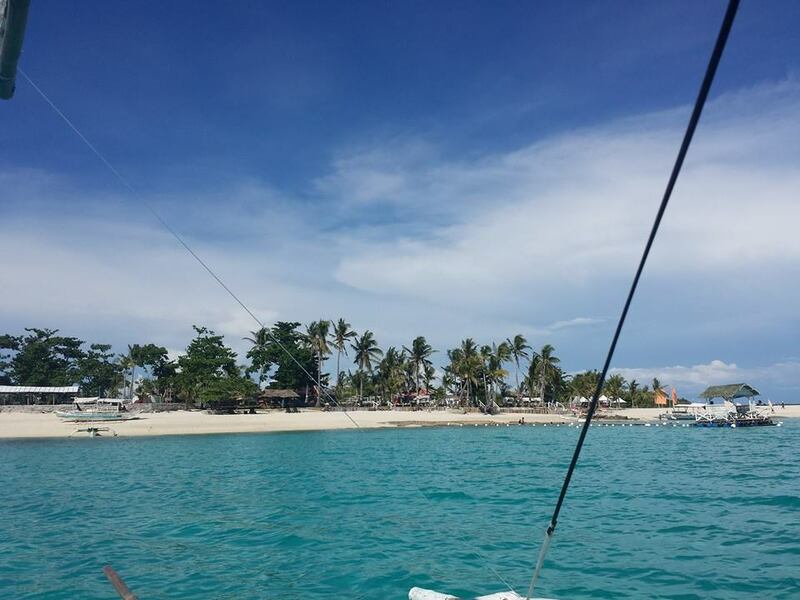 Make sure you take the HAGNAYA route as it will take you directly to Hagnaya Port where you can ride the ferry going to Bantayan Island. The ferry departs as early as 7AM and the last trip is at 5PM daily. The trip will be approximately an hour. 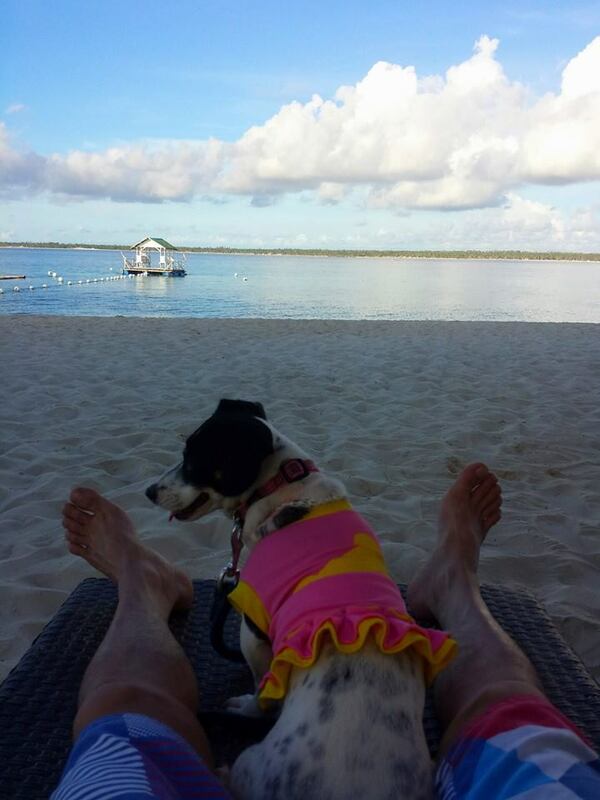 Once you are in the port area, there are locals who can arrange a roundtrip going to the Virgin Island. 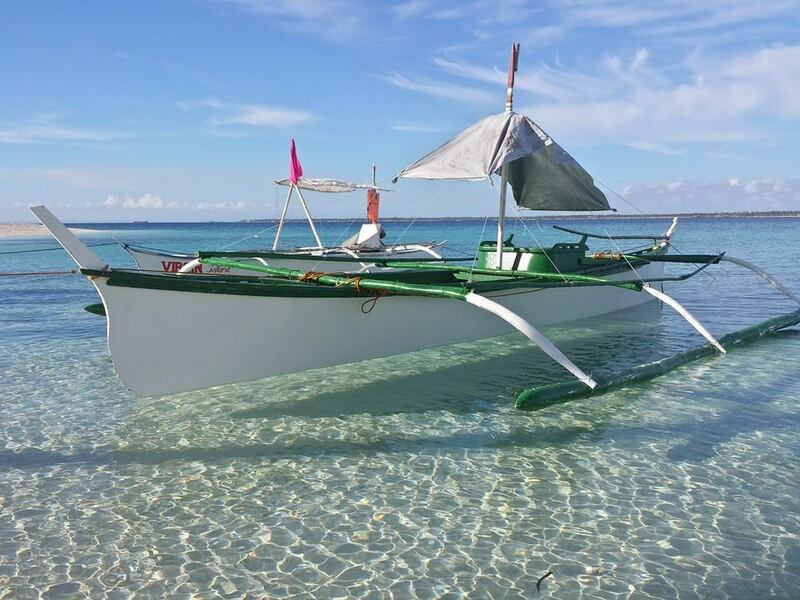 Bangka (small boat) rates is around Php 1,000 to 1,500 or rates could go high depending on the capacity of the boat. 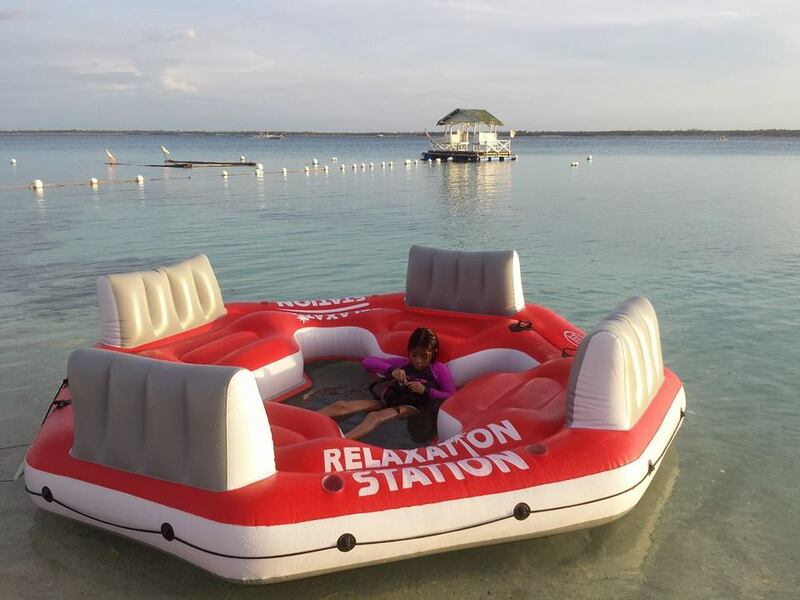 I also recommend that you contact the the Virgin Island Management and they can also arrange a bangka for you. It would only take around 20 minutes to get to the island. ₱500 for 2 persons and ₱100 additional per person in excess of 2. 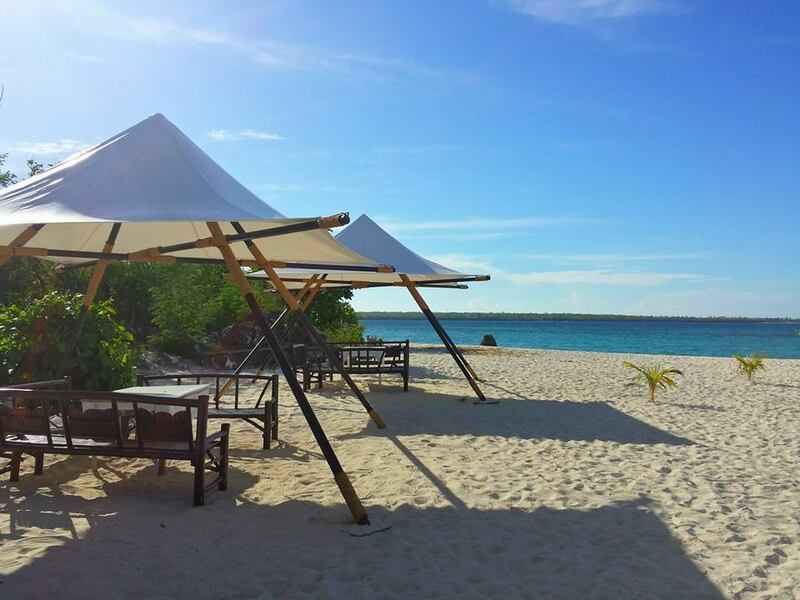 Cabana ₱1,500 for 2 pax. Maximum of 4 pax. Open cottage ₱1,500 for 5 pax. ₱200 for every succeeding persons. Bamboo Cottage ₱3,000 for 2 pax. Maximum of 4 pax. 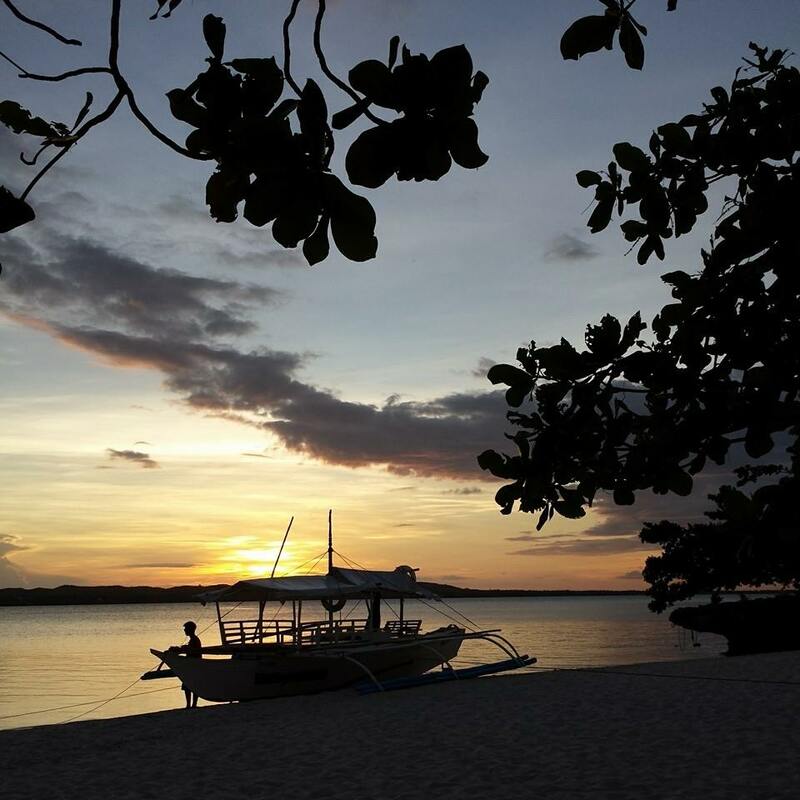 Barkada cottage ₱7,000 for 8pax. Maximum of 10pax. ₱300 for every succeeding persons. The island can served cooked food for you. They serve grilled pork and fish. There is also a small store (sari-sari store) where you can buy almost everything you need from chips, soda, soft drinks and some alcoholic beverages. You can also bring your own food with no corkage fee and can also use the grilling station for free. There are some new structures built in the island to date. I will be updating this blog as soon as I go back there the soonest time. **Updated as of March 2018. Very nice! Do they offer scuba diving tours? hi there! is there an accomodation in this island? Hi there is, you may contact the number I provided. Hi! Do you have email or cellphone number? Where did you stay over the night? Do they have rooms available or do they allow pitching a tent?